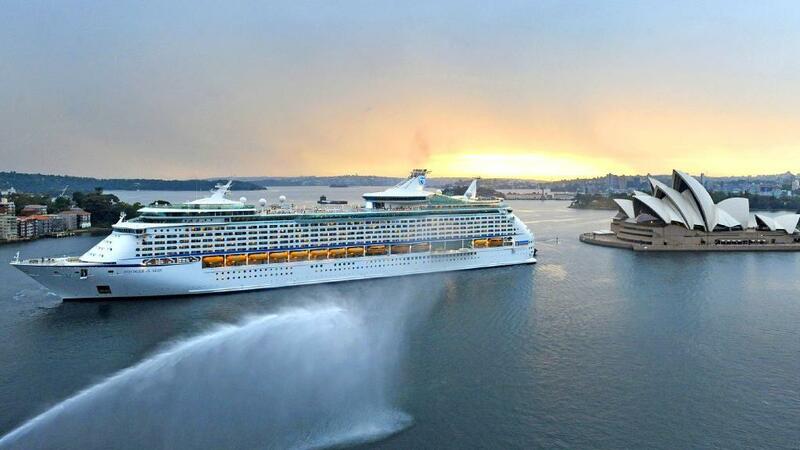 Whether one is coming here to find better opportunities right after high school or one is a mature aged person, Australia has something for everyone to enjoy, with a great standard of living. Every year, reports of the world's top ten happiest countries, the safest countries, the best countries to live in, and the world's most perfect tourist destination rankings are released on various platforms (social media, newspapers, blogs and television) and Australia is always on the list. With very low crime rates, advanced medical standards, a strict legal system (from education to traffic) and with relatively pleasant weather all year around, this country sounds perfect for both people starting out in life and for families. Some of the benefits include education and a great lifestyle and most importantly health care.Australia is one of the countries that has signed a medical reciprocal agreement with 11 countries! Many are not aware of what health benefits one can receive. 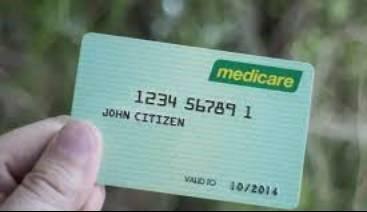 Australian Medicare facilities are such a blessing to the Australian community. It has been called one of the best healthcare systems in the world. With free basic medical benefits for most people, not only can one benefit from this in Australia, but these benefits can also be claimed abroad. If you travel abroad, according to the Australian government's reciprocal health care agreement, you can get the same basic medical treatment in these countries as one would receive in Australia. The Australian government has signed a reciprocal health care agreement with Belgium, Finland, Italy, Malta, the Netherlands, New Zealand, Norway, Ireland, Slovenia, Sweden and the United Kingdom. Who can enjoy these Medicare benefits? ★ Purchase of Pharmaceutical Benefits Scheme (PBS) drugs, the need to pay part of the cost of prescription drugs. In addition,this means that Australians after retirement, to the following 30 countries that they are living in, would still be able to apply for support! Austria, Belgium, Belgium, Croatia, Croatia, Cyprus, Czech Republic, Denmark, Finland, Germany, Greece, Hungary, India, Ireland, Italy, Japan, Korea, Latvia, Macedonia, Malta, Netherlands, New Zealand, Portugal, the Slovak Republic, Slovenia, Spain, Switzerland and the United States. 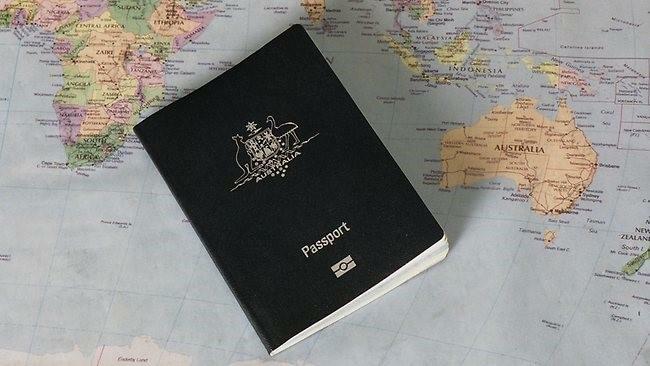 Furthermore, holders of Australian passports have visa-free access to 169 countries, ranked eighth in the world. 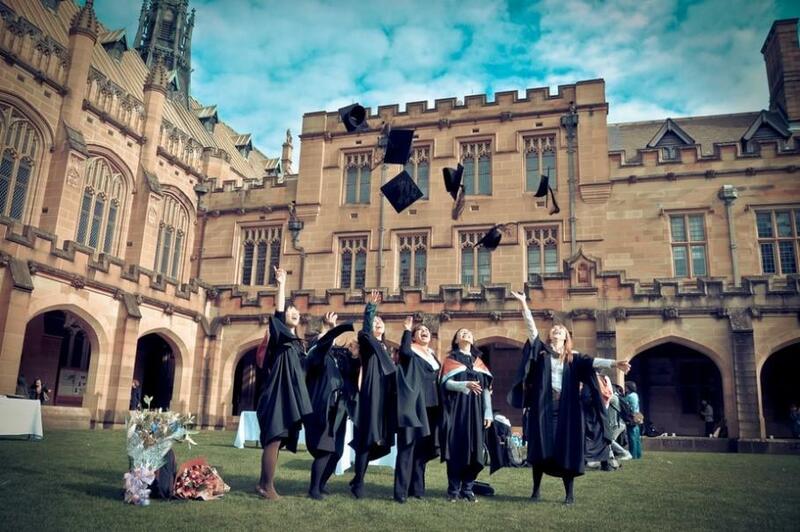 At the same time, after immigrating to Australia, you can enjoy higher education interest-free loans! Australia has 12 years of free compulsory education. Children receive free tuition from primary school to high school. For further education, students can borrow a loan from the government, which is repaid once the student finishes their course/degree. In Australia, tuition fees are interest-free government loans, after graduation to find work to repay the loan without interest, and if you do not meet the government's minimum wage, you do not need to repay the loan. Individuals and families can enjoy paid parental leave, education allowances, unemployment benefits and other benefits! 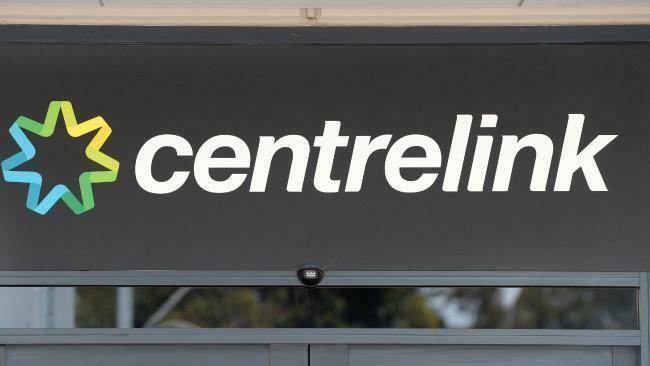 In Australia, those who have temporarily lost their jobs are required to prove that they are still willing to work, and must be over 18 years of age (men under 64 years of age, women under 59 years of age) can apply to the Social Welfare Bureau for unemployment benefits. With pleasant weather all year round, with such great benefits for yourself and your family, one cannot pass up the chance to migrate to such a beautiful country. It is fun for everyone all year round, with vivid scenery throughout the country and entertainment for everyone in every Australian city. Australia is an English-speaking nation. And thus, to get your PR and become a citizen it is important to have competent English skills to be eligible to migrate. 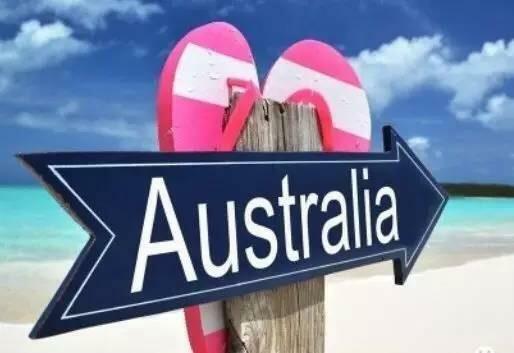 The quickest way to get your foot into Australia is to pass the PTE exam, which easily leads to a permanent residency. 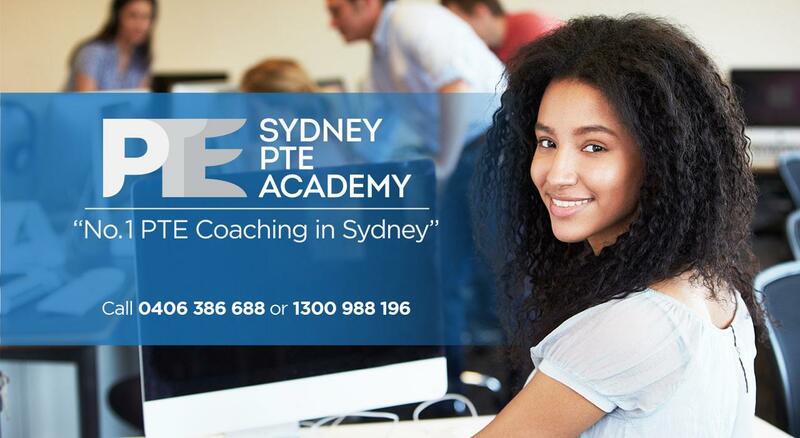 You can also book a seat via email or mobile phone, sending you name, contact number and preferred time to [email protected] or simply enter your information on our website at www.sydneypte.com.au. At Sydney PTE Academy, you can increase your migration score points by enrolling for the PTE exam and learn the tips and tricks to help you maximize your score.